Over 90% of those battling low thyroid are facing an imbalanced immune system and chronic inflammation. A key aspect to healing from thyroid disorders is regaining healthy immune function and reducing inflammation throughout the body. While supplementation alone cannot fully heal a person suffering from low thyroid, it can be an extremely helpful addition to thyroid therapies! The following 5 supplements are effective for reducing thyroid inflammation and balancing immune function! Nutrition is paramount to balancing inflammatory and anti-inflammatory systems. One key aspect of good nutrition is eating foods that provide the building blocks for inflammatory and anti-inflammatory molecules in the right ratios. Omega-3 and omega-6 fatty acids (FA) support this process. Omega-3 and some omega-6 FA are the precursors to anti-inflammatory processes, while most omega-6 are precursors to inflammatory molecules (which we need to fight infections and help our bodies heal when necessary)! The average American has a ratio of 15–20 omega-6 to 1 omega-3. Less Westernized nations report a ratio closer to 4:1, which parallels a lower risk of inflammatory diseases. Increasing your omega-3 FA intake by way of flax oil and fish oil is one method for improving inflammatory responses. This should be done in tandem with a reduction in processed foods and other sources of omega-6. Another strategy that supports the body’s ability to reduce inflammation is supplementing curcumin. Curcumin is found in turmeric, but it is typically taken as a concentrate. Curcumin is known to support the inhibition of pro-inflammatory pathways, resulting in the reduction in chronic inflammation and oxidative stress. Resveratrol is a food molecule found in the skins of red grapes (and therefore red wine) that can be very useful in helping the body reduce inflammation. While it is difficult to consume enough red wine to see the therapeutic benefits of resveratrol, many of my patients have experienced a lot of relief from resveratrol supplementation. 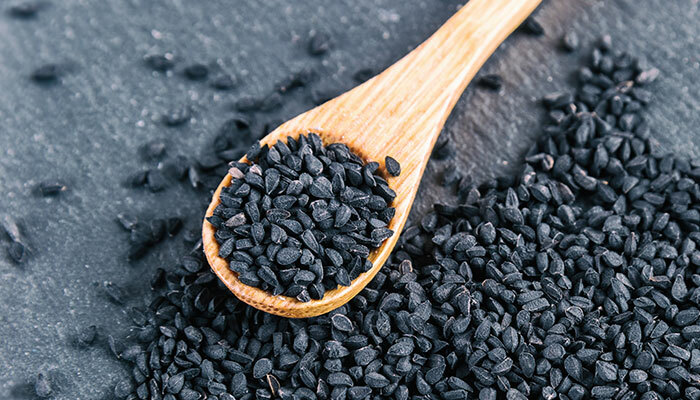 It has been shown to help the body reduce inflammation as well as support the body’s ability to respond to insulin. Vitamin D is essential for helping the body modulate the immune system, which can directly impact inflammation, immune balance, and thyroid health. 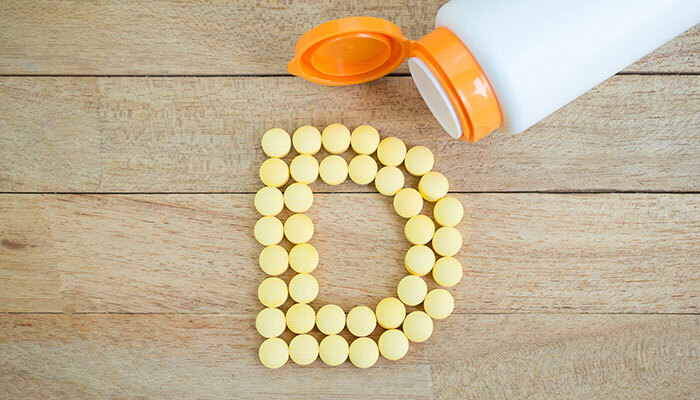 Many studies have focused on the effects of vitamin D supplementation for those suffering from autoimmune disorders, and this method has often resulted in improved symptoms. A few words of caution for supplementing. First, purchasing therapeutic grade supplements means that the supplements have been thoroughly tested for purity and effectiveness. 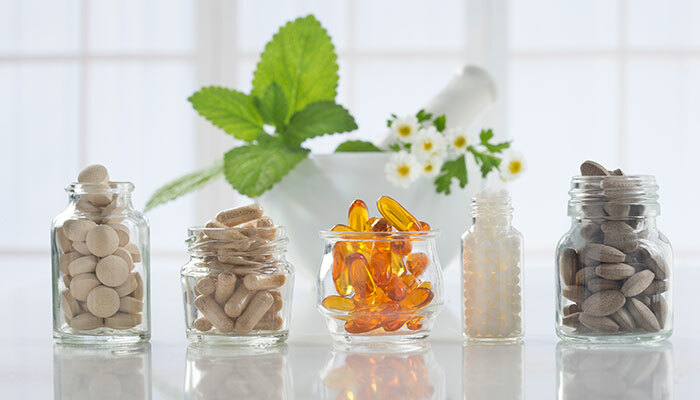 It is always best to supplement under the care of a skilled functional medicine provider.